The flood czar for the City of Houston now has someone to answer his phone. “This is Sallie,” she says. He also has a committee. This committee has met six times already. Who is on this committee and what are they doing? There are 48 members of the committee, including the flood czar himself, Steve Costello, whose technical title is chief resilience officer. The committee members were selected by Costello. 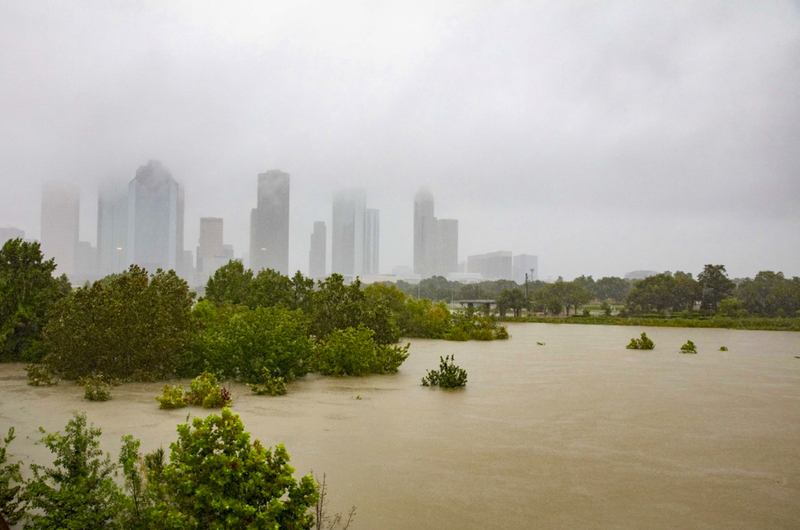 Costello, a civil engineer, former city council member, and former mayoral candidate, was appointed to his position by Mayor Sylvester Turner after the Tax Day flood of 2016. Most recently Costello was in the news when the Chronicle reported on Dec. 20 that his engineering firm, Costello Inc., engineered the development of residential subdivisions in the flood pools behind Barker and Addicks dams – even after finding, in a report commissioned by Harris County, that thousands of those homes were at risk of flooding from the reservoirs. A representative of another engineering firm involved in the development of homes in the Barker reservoir flood pool is also on Costello’s task force. Lee Lennard is president and chief executive officer of that firm, Brown and Gay, now BGE. But What They Are Really Talking About? Task force discussions have focused on three topics: detention, fill, and drainage right-of-way, according to a member of the task force, which is weighted towards developers and real estate interests. (See below.) The results of these discussions are to be forwarded as recommendations to the City administration and to the city Legal Department. The philosophy that has defined water management in the Netherlands for the last 30 years or so is markedly different from the “brute force” protection paradigm that ruled after the 1953 flood. This softer approach is reflected in the language that is now used when the Dutch talk about flood protection — spatial planning, resiliency, Building with Nature, Room for the River, Living With Water. In 1993 and 1995, the threat of river flooding forced the mandatory evacuation of 250,000 residents. 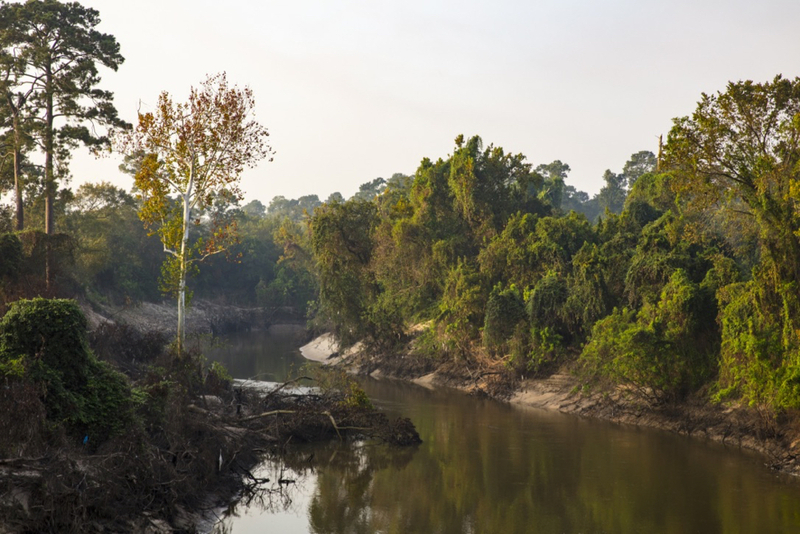 This, and the collective acceptance that global climate change will mean increased river flows and an ongoing threat in the future, prompted the government to embark on a program dubbed Room for the River, a 20-year project that would cost $2.73 billion. “With Room for the River, I think the interesting thing is that after, say, 800 years of only strengthening and hiking dikes as the solution, we said maybe it’s wiser to cooperate with nature,” said Hans Brouwer, a senior rivers expert with the Room for the River program. Read the rest of this report in the Houston Chronicle. See also our own reporting on Room for the River.